At A&A Windows, we are experts in double glazing, offering a superior installation service combined with outstanding products. Our windows and doors come in a wide range of stylish options for your Colchester home improvements, and we can tailor them to meet your needs. Our double glazing in Colchester features an incredible variety of windows and doors. 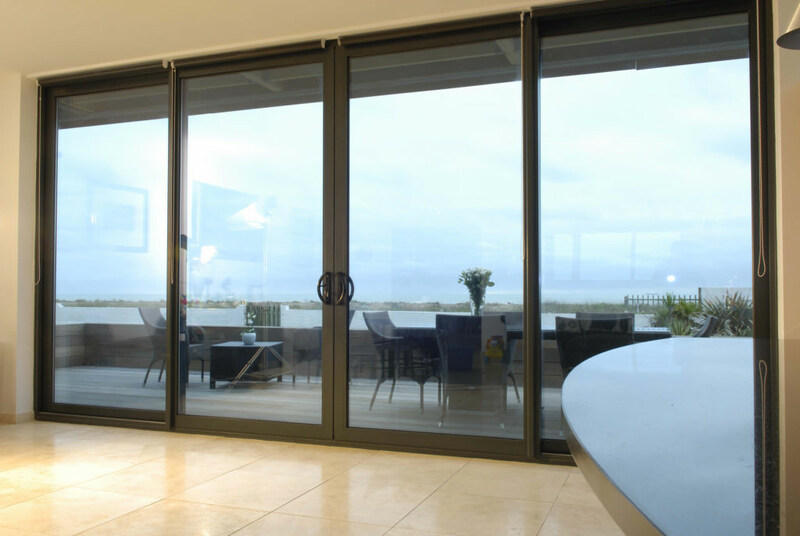 You can choose from state of the art uPVC products through to our luxury aluminium designs. Every option is personalised to meet your needs. Our double glazing is crafted to the highest standards and meticulously quality checked to ensure perfection. 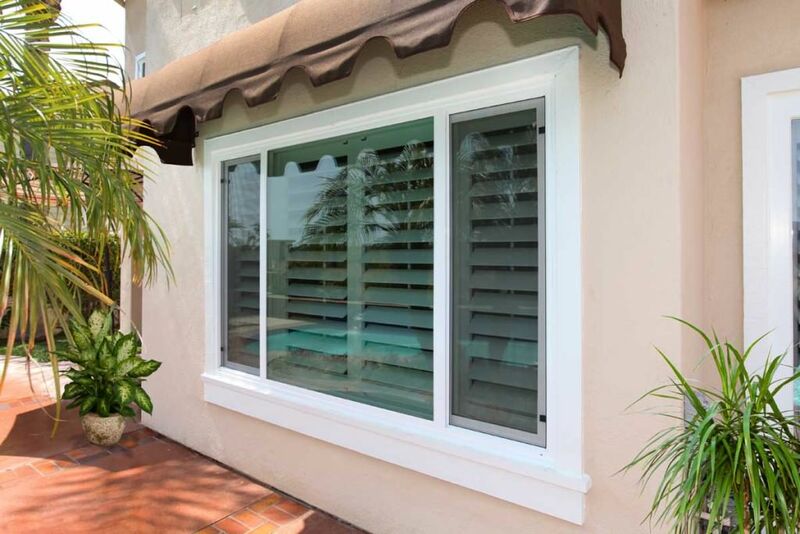 When you choose A&A Windows for your home improvements, you can count on impeccable luxury. We offer a wide range of double glazing options for your home improvements, including the luxury StyleLine collection, the perfect choice for period properties and heritage homes in Colchester. We work with the most incredible selection of windows, giving you access to a fantastic range of styles to complement your property’s architecture and style. We work with the high quality yet cost effective Deceuninck range, the luxury StyleLine collection and the unrivalled Residence 9 options for ultimate authenticity. Our stunning windows are perfectly tailored to suit your home and reflect your personal tastes. They are high performance and long lasting too, with a wide range of style options. When it comes to creating a new entrance to your Colchester home, or even replacing an old door, our outstanding collection of uPVC doors is the ideal place to look for your perfect match. We install front doors, back doors and sliding doors. There are a range of options available from Deceuninck, as well as composite doors from Solidor and traditional designs, ideal for conservation areas from Residence 9. Our range of doors is spectacular, ideal for transforming any area of your home. Working with the Alitherm collection of aluminium double glazing ensures that our range of exquisite windows and doors is simply amazing. We offer stylish options to enhance any area of your property, creating a fresh new streamlined look. Aluminium double glazing can be tailored in a vast range of colour finishes too, making it perfect for truly individual style. These high performance home improvements are fast becoming the must-have option throughout Colchester. All our windows and doors are specifically crafted using the latest technology and features to ensure exceptional thermal performance. They comply with the Building Regulations expectations for energy efficiency, and in fact, most of our products exceed these standards too. You could find that with new double glazing, your Colchester home has an improved EPC rating making it much more appealing to potential buyers should you ever choose to sell. Our entire double glazing range is designed to keep you and your family safe, giving the utmost protection against potential intruders. Every window and door we install features state of the art locking systems, as well as robust and durable profiles, to ensure your home and family are well protected. Talk to us about the options we have available and how we prioritise your home security. Our double glazed windows and doors are not the only products we offer for your Colchester home improvements. You can also take a look at our stunning conservatories or perhaps add a clean, fresh look to your home with our quality roofline products – ideal for adding kerb appeal as well as protecting your property from the elements. 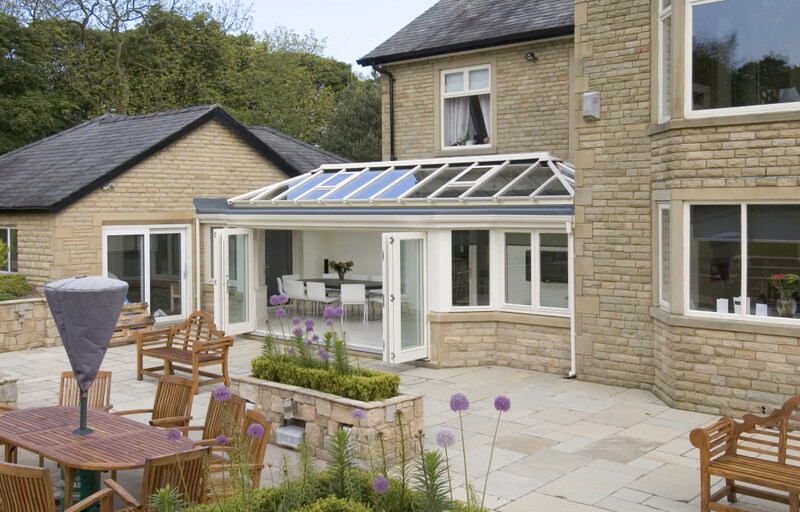 We are able to offer a range of home improvements that set the standard. Our double glazing comes with a superb 10 year insurance backed guarantee to give you complete peace of mind. You can count on long term performance from your Colchester double glazing when you choose A&A Windows as your installation team. We are happy to help you with your double glazing in any way we can, so contact us and our expert team will give you all the advice and guidance you need, with no hard sell. We pride ourselves on customer satisfaction, so our quotes come with no obligations. Visit our online quoting engine today to get a competitive double glazing price that is based on your exact specifications. This means you’ll be able to enjoy premium home improvementsin a cost-effective way.